Your resume is one of the most important pieces of real estate in your personal brand toolkit. Often, it is the first test that you need to pass to move to the next stage of the application process. This test can be very hard to pass as recruiters are scanning resumes to narrow down to a ‘yes’ or ‘rejected’ pile very quickly. In fact, according to the job search site Glassdoor, the average recruiter or hiring manager spends six seconds reading a resume. That means your resume needs to be compelling to get to the ‘yes’ pool of applicants. Here are six traits your resume should have to increase your chances of passing this first smell test. These traits are applicable to all industries and job functions. 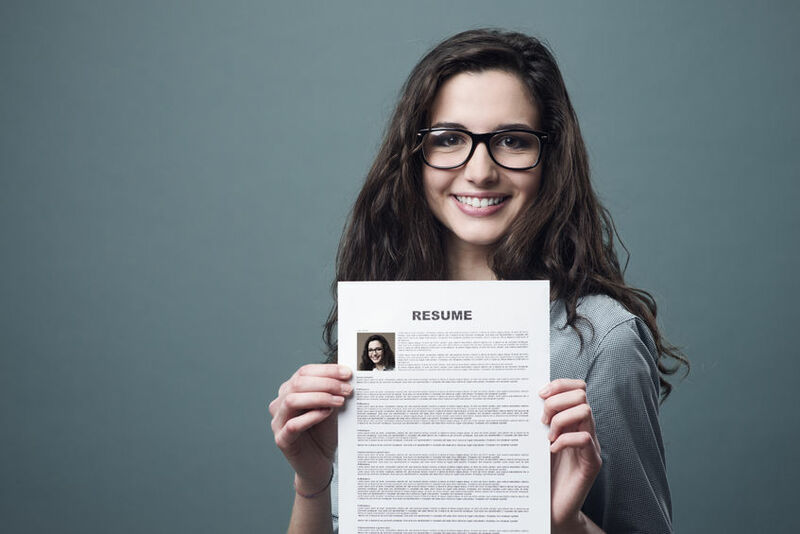 Intentionally craft your resume with the mindset that it will be scanned quickly. It should not be overflowing with content or have too much white spaces between sections. Write your job titles and role descriptions so that your function pops quickly. These should also be related to the prospective job to which you are applying. The resume should be devoid of any grammatical and typographical errors. Including relevant keywords is an effective way to get past a company’s applicant tracking systems. Recruiters normally use keywords to filter resumes that fit the skills and experiences they want. Spend time reviewing the job description and reverse engineer your resume to fit what the role requires. Include the most relevant skills, experiences and certifications on your resume. These may go in places like: an assets and interests section towards the end of your resume, bullets under your job description as well as a relevant skills and experiences section at the top of your resume. Unsure about what keywords to include? Use this site to shortlist relevant keywords and trends for your job function. If you worked for a company that is based outside of the U.S. or one that is not widely known, you may want to include a brief description of the company. This helps to give quick context into the organization and nature of the business. Include relevant details such as the company’s services and market size in terms of either revenue or physical size – number of locations or customers. Hiring managers want to evaluate quickly the impact you’ve had in your previous roles. Therefore, it is imperative that you focus on writing bulleted statements that demonstrate specific accomplishments. It is better to get very specific rather than keeping things broad and overwhelming. In each position you held, write down three to four of the biggest hits that you had. In other words, the accomplishments of which you are most proud. In crafting these statements, focus on the specific action that you took and the result from taking that action. Use numbers and percentages to quantify wherever possible. Use action verbs like these to outline the approach you took. Redrafted impact statement: Evaluated and revamped quickly growing data company’s website by designing more user-friendly interface, leading to a 37% increase in new customer acquisitions within three months. Have about three or four of these bullets for each role that you had, starting with the strongest bullet first. It is a great idea to include interests on your resume. This gives reviewers a quick window into who you are. We’ve met dozens of recruiters who said that they shortlisted candidates for interviews just because of the interests they had on their resumes. However, you want to be deliberate and intentional about what interests you share. So, for example; if you are looking to get into medical sales and you have a background playing a competitive sport or debating, then this might be an interest you include on your resume. It speaks to your competitive nature. Share the URLs to your LinkedIn profile as recruiters are likely to look you up there before they decide to interview you. Before you do so ensure that your LinkedIn profile is complete. Read our article here on how you can do that. If you are a UX Designer or are in a creative space, you can include links to online portfolios that showcase your work. Resumes are critically important assets to have. It is one of the key areas in the job search process that give candidates an enormous opportunity to demonstrate their personal brands. Craft your resume from the perspective that it will be scanned very quickly and only the most important details matter. Incorporate relevant keywords and interests that serve as hooks to both recruiters and applicant tracking systems.